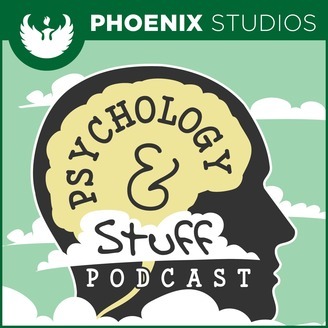 Psychology and Stuff is a podcast from the University of Wisconsin-Green Bay Psychology Department and includes interviews with psychology faculty on recent research, jobs in psychology, and other psychology-related stuff. In this fun episode, Dr. Ryan Martin is joined by students Taylor Gulbrand, Roz Stoa, and Paige Richardson to discuss the film "Inside Out!" 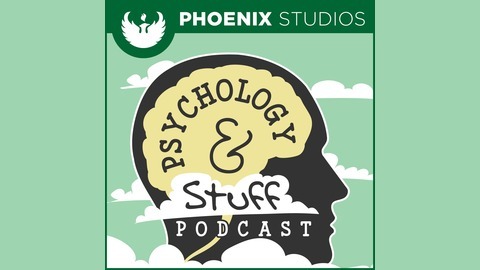 They cover their likes and dislikes of the movie, its connections to psychology, stereotypes, and the relatable aspects of the film!